We haven't formerly announced this yet on the ASV page, but as many of you already know... we're expecting a baby girl! We're about 6 weeks away from meeting her (if she's on time) and we can't wait. This has been the fastest year of my life! I thought pregnancy would be long and drawn out, but it has really flown by! 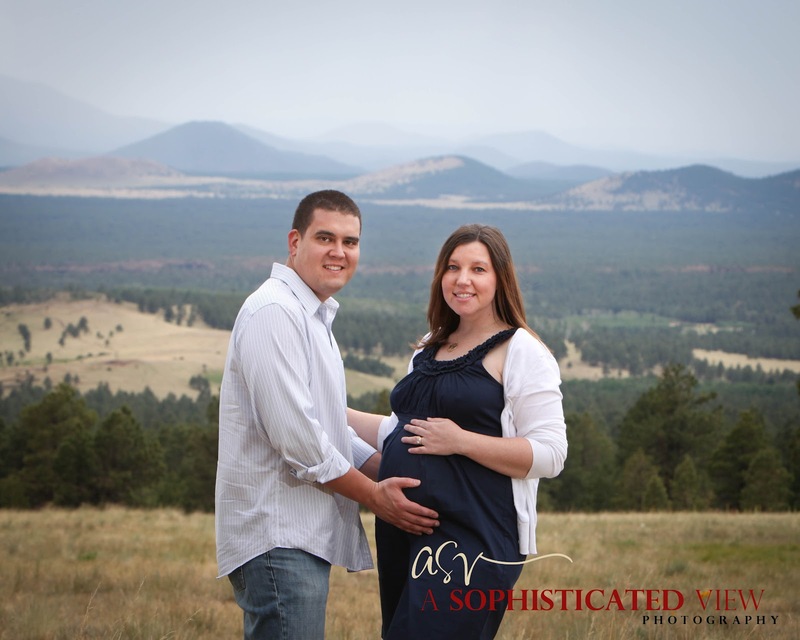 We went to Flagstaff earlier this month to get away from the heat and have a little maternity session. The weather was cool and gloomy the entire weekend. Not ideal for what we had in mind, but I think we made it work. 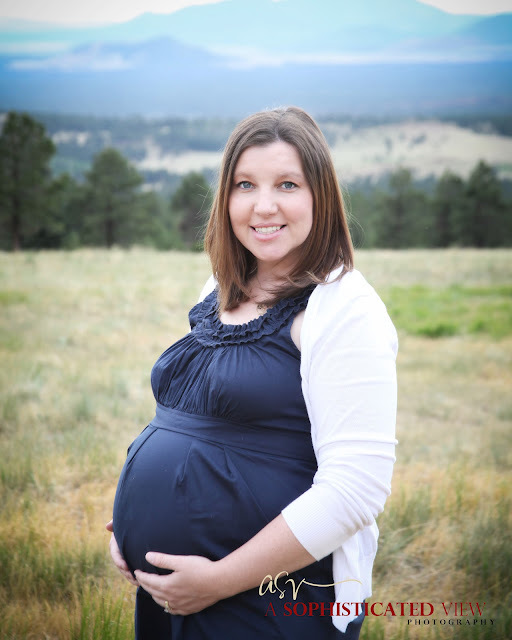 Let me just say that editing and processing photos of my pregnant self has been strange. 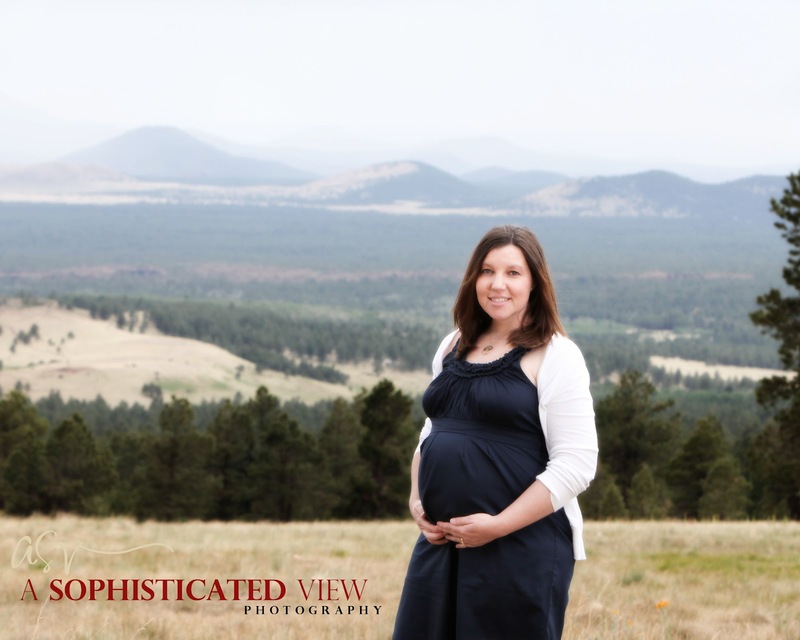 I really wanted the experience of being photographed in this situation because we photograph other expectant Mommies, but it was definitely different to be that "exposed" (hello bare belly! ), even with Andrew as my fabulous photographer.